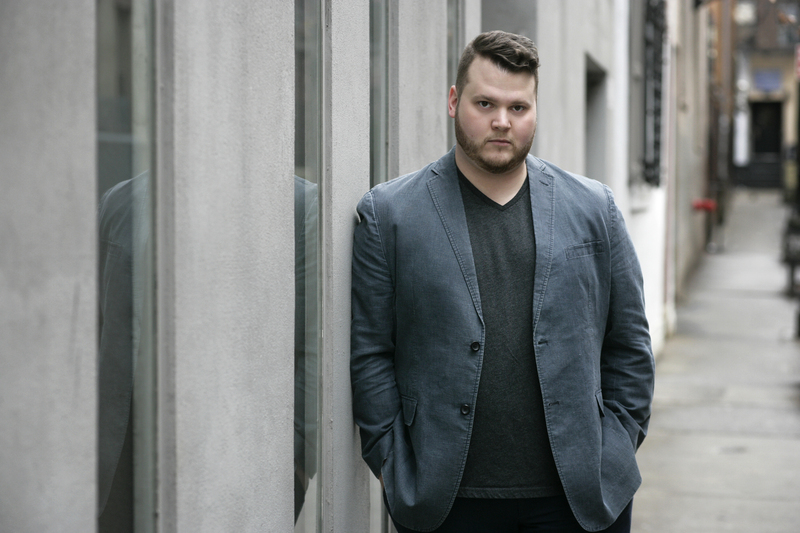 Rising American baritone Anthony Clark Evans makes major debuts in the 2016-2017 season, firstly as Sharpless in Madama Butterfly with the San Francisco Opera. Later in the season, he makes his Metropolitan Opera debut as the Huntsman in Rusalka while also covering Riccardo in I Puritani. Last season, Mr. Evans made debuts with San Diego Opera as Sharpless in Madama Butterfly and with Opera Theatre of Saint Louis as Marcello in La bohème. He returned to Lyric Opera of Chicago to create the role of Simon Thibault in the world premiere of Bel Canto, adapted from Ann Patchett’s bestselling novel into an opera by composer Jimmy Lopez and Pulitzer Prize-winning playwright, Nilo Cruz. Mr. Evans recently completed a two-year tenure at Lyric Opera of Chicago’s prestigious Ryan Opera Center, where he has been heard as Montano in Otello for his debut with the company, Yamadori (Sharpless cover) in Madama Butterfly, the Jailer in Tosca (while covering the Sacristan), the Servant in Capriccio (while covering the Count), the Hunter (Gamekeeper cover) in Rusalka, Commissario (Baron and Marquis cover) in La traviata, and covers of Leporello in Don Giovanni, Wolfram in Tannhäuser, and Fiorello in Il barbiere di Siviglia. Recent concert engagements include Faure’s Requiem with the Columbus Symphony Orchestra and his Ravinia Festival debut singing in Bernstein’s Songfest with Ensemble dal Niente. In the summer of 2014, he performed Leporello in Don Giovanni in the Ryan Opera Center’s Workshop, as well as sang the Theatre Director in Les mamelles de Tirésias with the Chicago Civic Orchestra. In 2012, Mr. Evans was thrust onto the international operatic scene as a Grand Finals Winner of the Metropolitan Opera National Council Auditions. Prior to this, he was working as a car salesman in Kentucky. The Met Auditions were only the first of a lengthy list of awards granted this gifted baritone: the following year, he received top prize in the Lissner, Albanese-Puccini, Giulio Gari, and Mario Lanza vocal competitions, as well as second prize in the Liederkranz and Opera Index competitions. His success continued in 2014 with awards from the Sullivan Foundation, the Luminarts Fellowship, and the American Opera Society, as well as a Sara Tucker Study Grant. Anthony Clark Evans studied voice at Murray State University, where he portrayed Sir John Falstaff in Die lustigen Weiber von Windsor and was involved in various ensembles. He was an apprentice artist with Opera in the Ozarks (Arkansas) in 2008 and was featured there as Marcello in La bohème and Pish-Tush in The Mikado. Mr. Evans resides in Elizaebthtown, Kentucky with his wife, Kim, and daughter, Bryn.